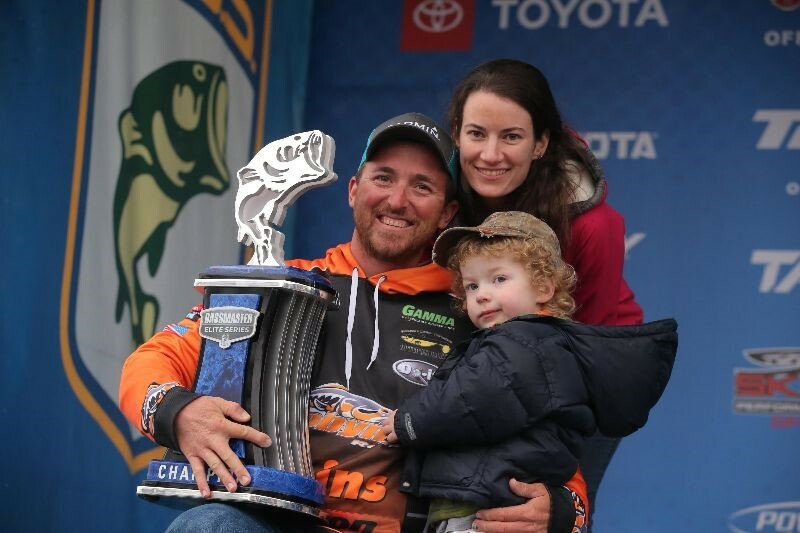 Brandon Cobb held on the top spot on the leaderboard from start to finish in this weekend's Bassmaster Elite Series event on Lake Hartwell in Anderson, South Carolina. 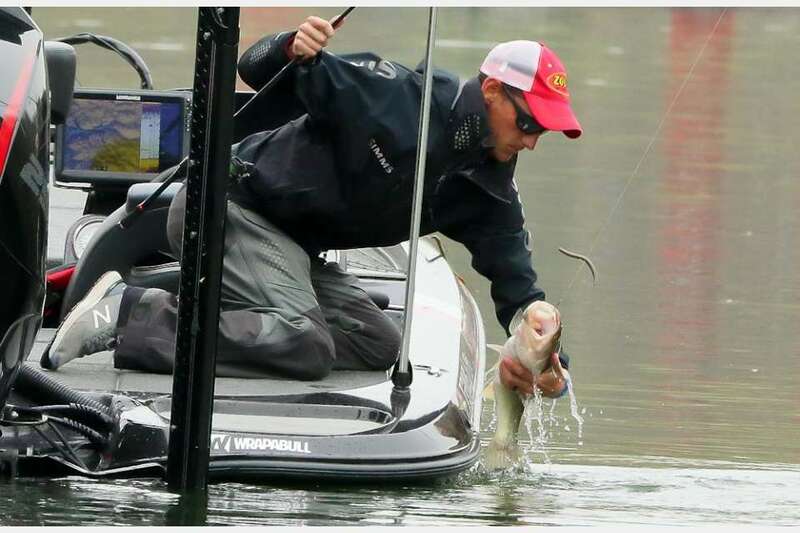 The Power-Pole anchor-equipped angler from Greenwood, SC -- just a short drive from the tournament venue -- made the most of his "home lake advantage" with a four-day total of 72-4 pounds. 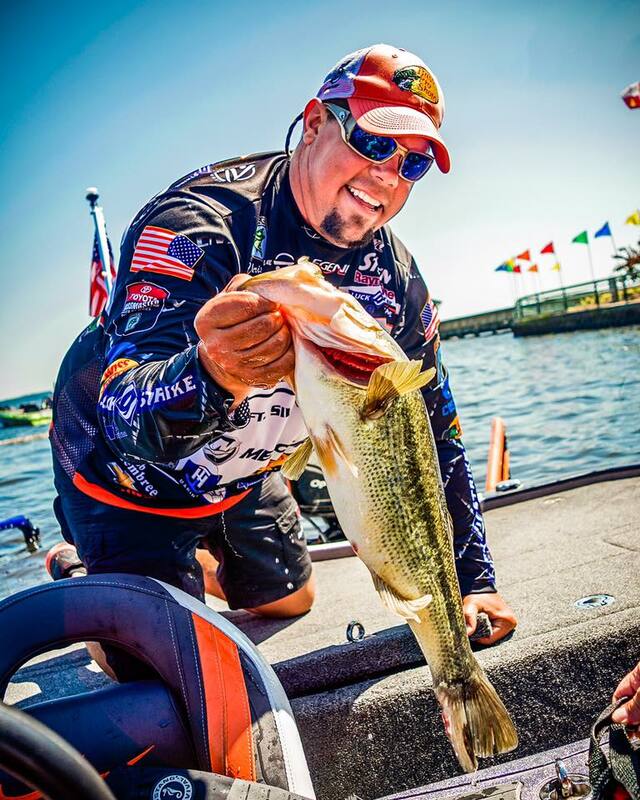 Power-Pole pro Paul Mueller went with what worked to take the Toyota Bassmaster Elite during the first ever Elite Series at Lake Lanier in Gwinnett, Georgia. 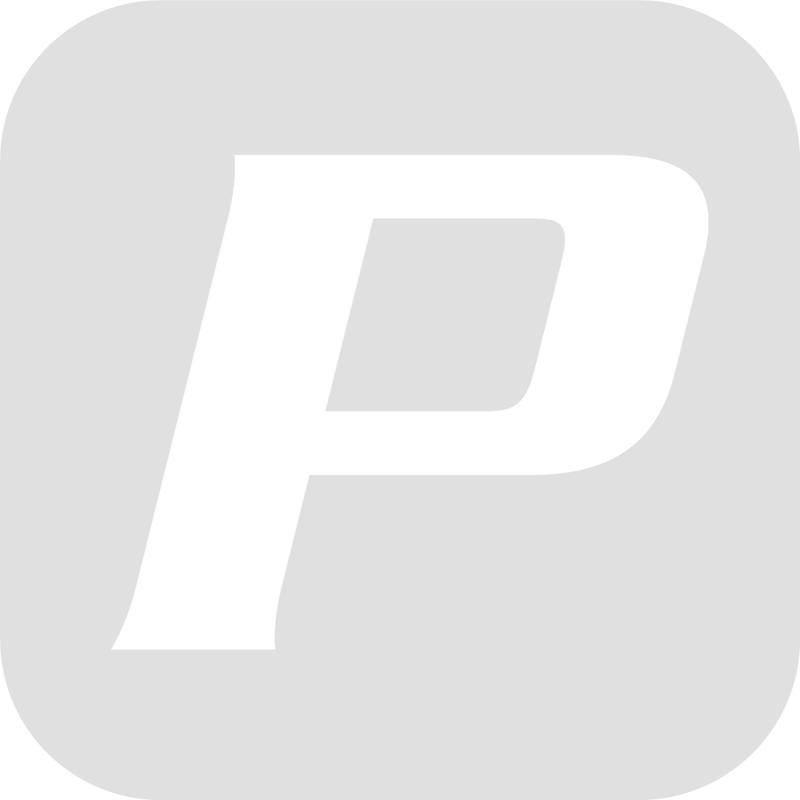 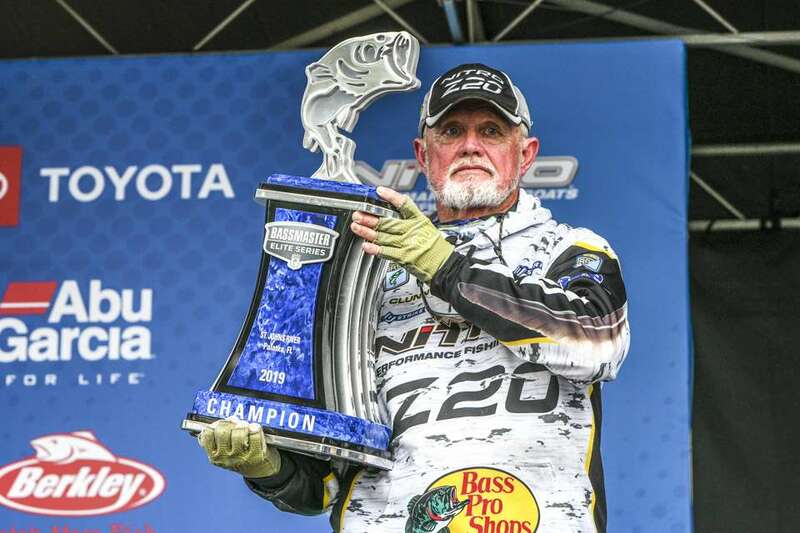 72-year-old Rick Clunn took the trophy and the $100,000 purse at the Power-Pole Bassmaster Elite at St. Johns River with a four-day total of 98 pounds, 14 ounces, falling just shy of earning the coveted "Century Belt."